First flew on 16th January 1948. 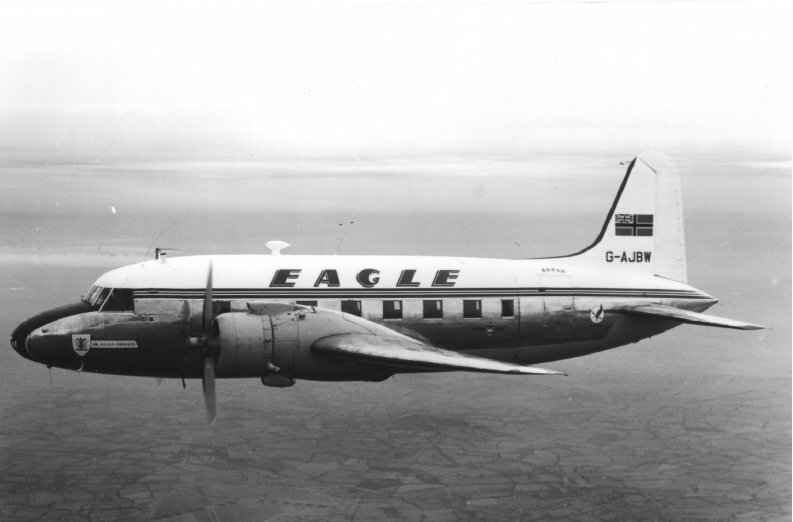 Purchased by Eagle Airways Ltd from BEA on the 25th April 1955. Sold to Airnautic as F-BFDN on the 13th June 1958.